Hurricane Andrew hit south Florida on August 24, 1992. 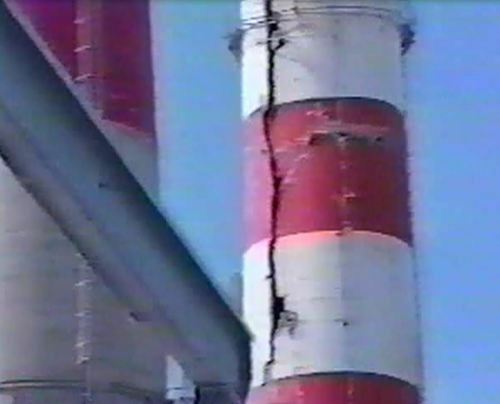 The eye of the hurricane, which had sustained winds of up to 145 miles per hour with gusts up to 175 miles per hour, passed directly over the Turkey Point nuclear plant site and caused extensive damage to its four generating units. 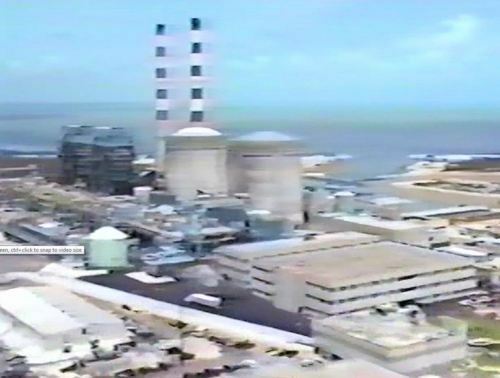 Turkey Point, located about 25 miles south of Miami, had two oil-fired units and two nuclear-powered units. 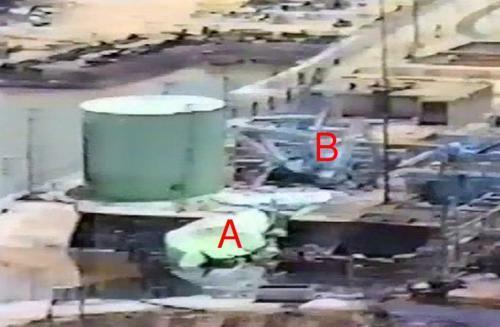 Figure 1 shows the two nuclear units in the right foreground with the two oil-fired units in the left background.The hurricane knocked out all offsite power for the plant for more than five days, caused the total loss of the plant’s communication systems, blocked the access road to the site with debris, and damaged the fire protection and security systems as well as the warehouse facilities. There was no damage to the safety related systems except for minor water intrusion. No radiation was released to the environment. 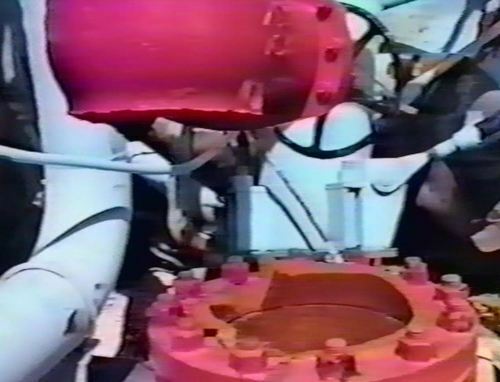 The nuclear units, which had been manually shut down hours before the hurricane arrived, remained in a stable condition. The telephone systems at Turkey Point did not function because the hurricane damaged the onsite antennas and the offsite repeating stations. Except for one hand-held radio, the plant’s radio systems did not function during and immediately following the storm. Overall, all offsite communications were lost for about four hours during the storm, and reliable communications were not restored for about 24 hours following the storm.